University of Karachi UOK Admission 2018 is now started and The programs offered by the University of Karachi UOK for admission 2018 are BA, BSc(Hons), BS, LLB, BBA, MA, MSc, MBA, MS, MPhil and Ph.D. in various disciplines. The admission applications are invited from applicants for admission to the under-mentioned degree programs on the basis of marks percentage obtained in the pre-requisite examination. University of Karachi (UOK) is one of the leading institutions conveying quality higher education to the people of Pakistan. The University consists of fifty-four academic departments, nineteen research centers with highly qualified faculty members. UOK caters to the need of approximately 35,000 students. The students of M.Phil and Ph.D. degree programs require completing coursework with a research thesis. 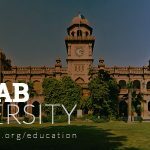 The University of Karachi enrolls the students in different programs of studies on open merit and reserved seats according to the admission criteria of the university. Applicant must apply before the last date mentioned in the UOK advertisement 2018. Complete admission procedure for applying, UOK results 2018, admission guideline, admission form download 2018, fee structure 2018, entry test, merit list, various financial scholarships and jobs at UOK are explained in detail in the following paragraphs. University of Karachi UOK admission 2018 is in progress. UOK admission form along with prospectus can be purchased from University admission office on payment of Rs. 1200/- from the nominated branches of UBL. 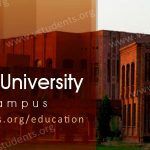 Degree programs of UOK for which admission is advertised are BA, BSc(Hons), BS, LLB, BBA, MA, MSc, MBA, MS, Mphil and PhD in social sciences, business administration, law, physics, chemistry, biology, computer sciences, Urdu, English, mathematics, sport sciences, pharmacy etc. 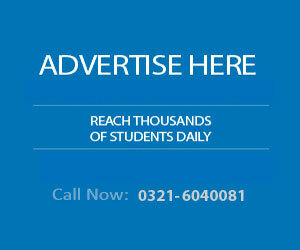 The University of Karachi is offering courses in the morning as well as in the evening to the job holder students. 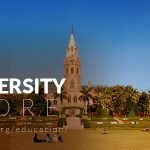 The University of Karachi is one of the biggest universities in Pakistan in terms of a number of departments, staff members, affiliated institutions and quality of education. UOK allows admission two times in a year spring and fall semesters. The applicants should be aware of the last date to apply for UOK admission in 2018. Submission of admission application is made before the last date mentioned in the advertisement. Admission form should be filled and submitted within due date. We provide you information about UOK admission schedule, admission form 2018, guideline how to apply for admission, fee structure, entry test of different disciplines, display of merit list, degree programs, scholarships offered and jobs declared by the university. The last date to apply for admission in Masters Programme 2018 is given below. UOK Last Date of form submission: July 04- July 15th, 2018. 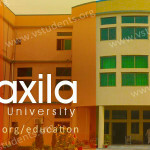 The registration fee of 2200/- is payable once in addition to the semester fee mentioned above. 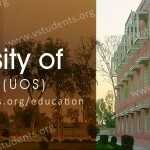 For further details about fee structure of different study programs available at UOK click Here. The UOK admission procedure for applying to enroll in a degree program is given below for the guidance of applicants. First step is to download UOK admission form 2018. Click Here to download the Admission Form. Applicants are directed to download the Admission form separately. As each application form has a different form number. Its photocopy is not used by another applicant. After carefully filling the admission form and submitting it. Take the print of admission form. Printed admission form along with required document should be submitted to the nominated branches of UBL on payment of Rs. 1000/- only. Required documents: Photocopies of all academic certificate, Domicile, National Identity Card is attached 3 passport size color photographs. Admission forms received through the post are rejected. 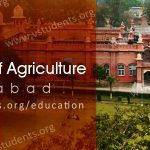 Admission form for getting admission in the University of Karachi is supplied with the prospectus or can be downloaded from Here. Candidates who download University of Karachi admission form 2018 from the website are instructed that each candidate should download admission form separately. Photocopy of the admission form is not acceptable because every time the admission form is downloaded, a separate form number is generated against each form. UOK admission advertisement 2018 is published in different newspapers locally as well as at national level. 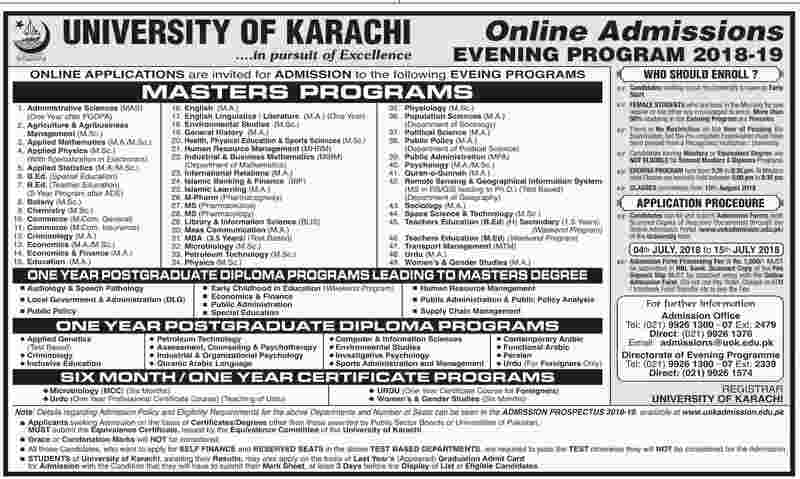 In the University of Karachi admission advertisement 2018, all degree programs are mentioned for which admission is going to start along with admission schedule and procedure to apply. 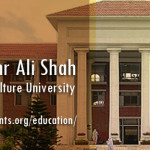 As the University of Karachi is one most famous academic institutions in the province Sindh. A number of students enroll every year for different courses. UOK results 2018 publish on the website as university finalize the result according to departments. 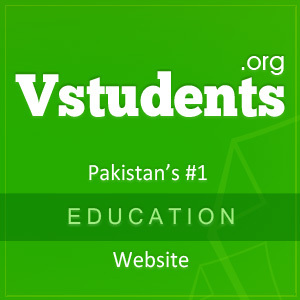 Please follow the link to the University of Karachi results Here and get your marks sheet. For getting admission in UOK in undergraduate degree programs, applicants should pass the intermediate examination obtaining at least 50% marks. Minimum qualifying marks in entry test are 50%. The applicant who will not qualify entry test is not eligible for the admission in the University. For getting admission in the graduate program, minimum of 45% marks are required in the undergraduate level. The University of Karachi UOK offers different degree programs at the undergraduate level, graduate and postgraduate level for the students. 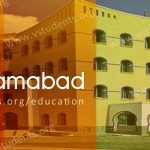 UOK degree programs include BA, BSc(Hons), BS, LLB, BBA, B.Com, MA, MSc, MBA, MS, Mphil and PhD in social sciences, business administration, law, physics, chemistry, biology, computer sciences, Urdu, English, mathematics, sport sciences, pharmacy(Pharm-D). UOK grants admission to the different degree program on the basis of pre-requisite qualification for the specified degree program and on obtaining 50% marks in the UOK entry test 2018 to qualify for the test. The applicant who fails to pass the entry test is not eligible for the admission. UOK merit list of candidates who are admitted to the degree program in which they have applied is displayed on the concerned department notice board of the University and also made available online for the facilitation of candidates. You can see the recently uploaded UOK merit list Here. UOK students are offered different types of local scholarships as well as foreign scholarships. As per rules of the University, the administration allows full and half concession in the tuition fee to the deserving students. The students of different departments avail foreign scholarships for their higher studies.